Disneyland is one of the most popular destinations here in Orange County. The amusement park is also known as the “happiest place on earth” and has many opportunities for shopping, rides, and dining. 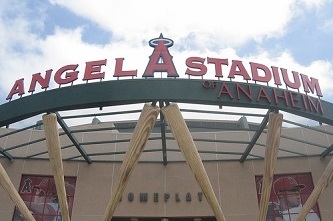 The Angel’s Stadium is located in Anaheim. It is a ballpark and home to the Los Angeles Angels. Come visit this recently renovated stadium and enjoy the ball game and crowd or even an occasional concert. 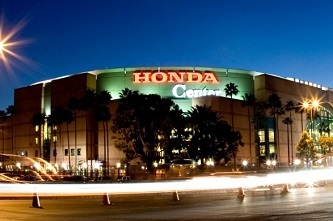 The Honda Center is located in Anaheim. It is an indoor arena and home to the Anaheim Ducks. When it isn’t hockey season, the Honda Center is used for various events and concerts. The Long Beach Airport (LGB) is located only seven miles away from LWSB. Other airports in the area include the Los Angeles International Airport and the John Wayne Airport. 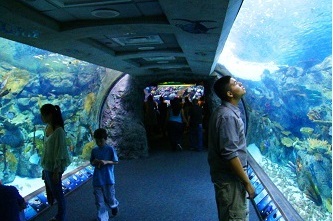 The Aquarium of the Pacific is located along the Los Angeles coast in Long Beach. The non-profit aquarium exhibits over 11,000 marine animals and is active in the conservation and habitat cleanup community. Belmont Shore is one of the premier destinations in west Orange County. 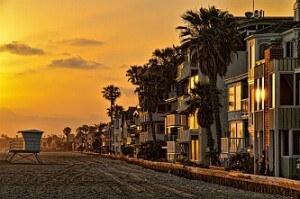 The shore is a neighborhood in Long Beach which has many fine dining, shopping, salons, and business offices. 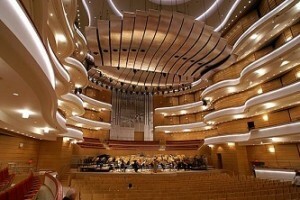 The Segerstrom Center for the arts is located in Costa Mesa. It hosts world-renowned dance shows, broadway musicals, theater shows, and concerts. These classy events occur year round. Bowers Museum is one of Orange County’s finest centers for cultural art. It is located in Santa Ana and offers many exhibitions, lectures, art classes, travel programs, and events. The Long Beach Terrace is located in the Convention & Entertainment Center downtown. 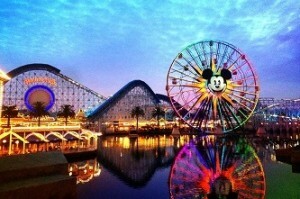 There are many shopping, dining, attraction, and sightseeing locations. Enjoy the scenic harbor and downtown skyline. The Shoreline Village is located at Rainbow Harbor. Visitors are invited to enjoy great food, unique shops, and fun activities. Check out the Shoreline Village website for all of their upcoming events.